WHAT IS FULL FUNNEL DEMAND GENERATION? The bottom-of-the-funnel is the purchasing stage where prospects are ready to buy a product or service and sales representatives are urgently making the case for why they should switch from being a prospect to being a customer. Due to how crucial this stage is, it is easy for marketers to focus most of their budget and attention on bottom-of-the-funnel demand generation. But research has shown that full funnel engagement is the most effective demand generation. Every type of B2B marketing -- from content to digital to call-to-action (CTA) -- should be spread throughout the top, middle, and bottom of the funnel. And an equal amount of attention, resources, and manpower should be given to each part of the funnel. Attending to the bottom-of-the-funnel, but neglecting the other two parts of the funnel (and vice versa), will result in a small number of leads and even lower conversion rates. At the top, new leads need to be attracted through a variety of channels; in the middle, those leads need to be nurtured and encouraged; and at the bottom, they need to be led to make a positive purchasing decision. Now more than ever, B2B marketers must focus on the entire full-funnel sales cycle if they wish to be successful and if they wish for their efforts to contribute to their organization's bottom line. They cannot only focus on driving leads or converting leads, but they must play a role in every part of the buyer's journey, from top to middle to bottom. This calls for working closely with the sales team to ensure that leads which could turn into customers do not fall through the gap during the hand off process. In fact, the most successful B2B marketing and sales teams are those that bridge the gap by eliminating independent processes and creating one unified process. This is done when a demand generation funnel is created. WHY FULL FUNNEL DEMAND GENERATION MATTERS? Full funnel demand generation must begin with a well-thought-out strategy that includes many specific touchpoints such as sponsored research, blogging, and social media promotion. At any point in the funnel, demand generation can be created through a white paper, a bi-weekly newsletter, or a partner webinar. 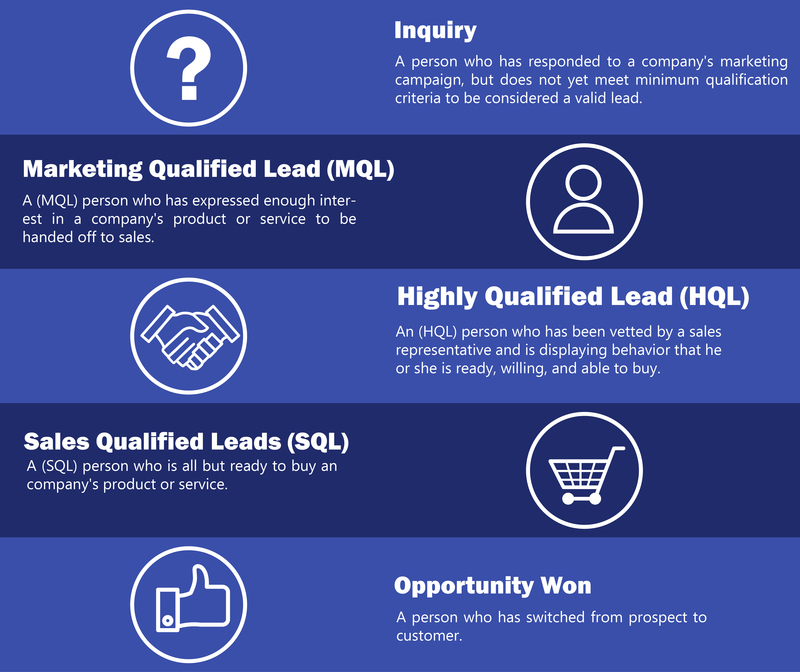 It involves identifying, nurturing, and bringing only the best qualified leads to the sales department, in hopes of such a process leading to higher conversion rates and an increase in sales. Taking the time to invest in full funnel demand generation, will not only help you get new leads, but retain customers for years to come. Develop a funnel model that includes all stages a lead goes through that is specific to your business goals. Identify high value organizations and individuals through engagement from start to finish of the customer life cycle. Determine budgets, authority, need, and timing (BANT) of prospective customers.